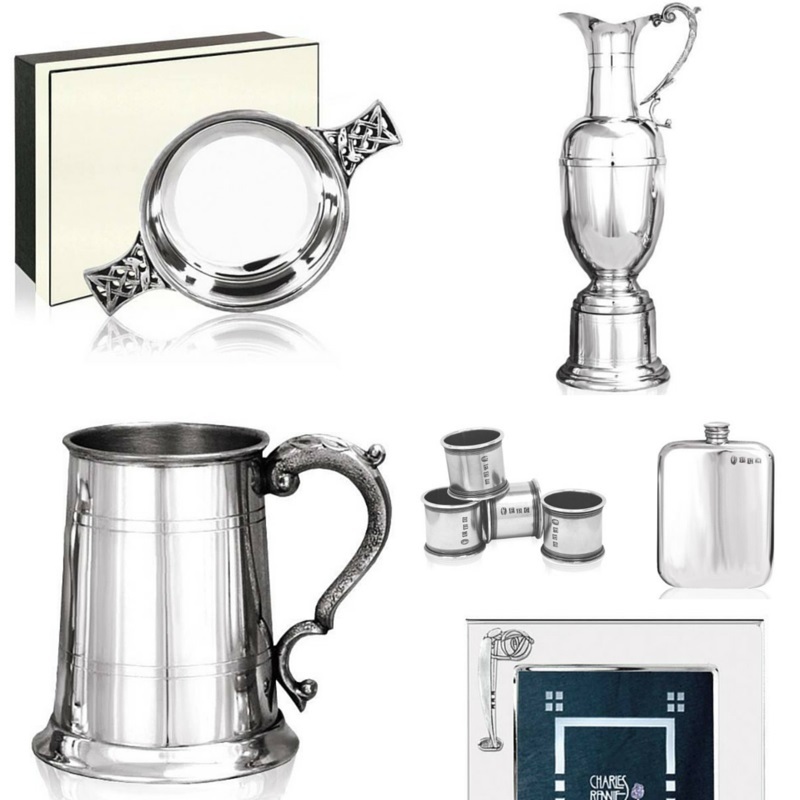 You can find a selection of our most popular products here to peruse. 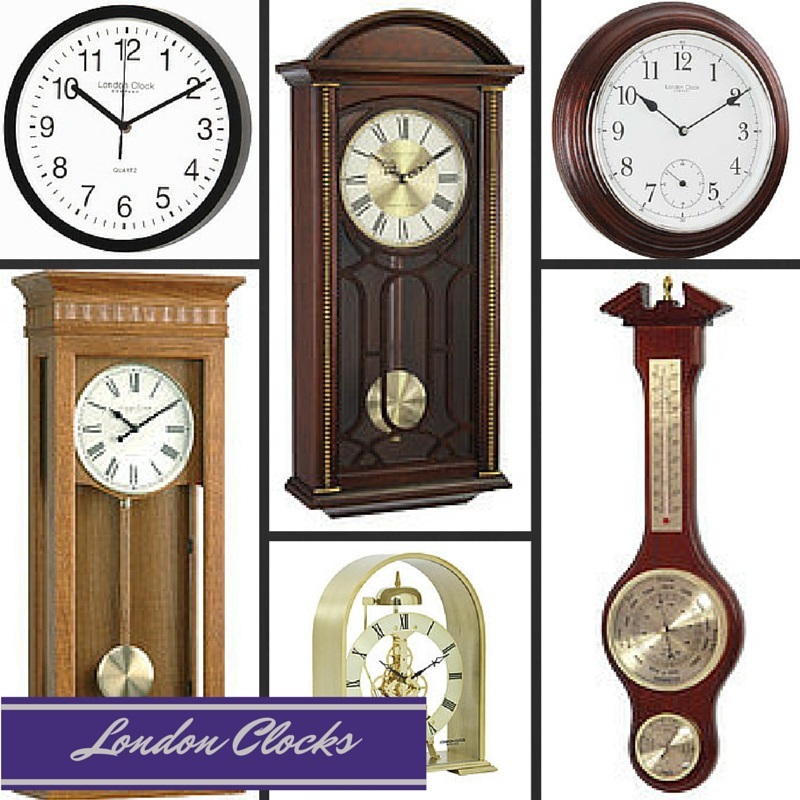 We are agents for London clocks and barometers and Zippo lighters which are all engraved free of charge. 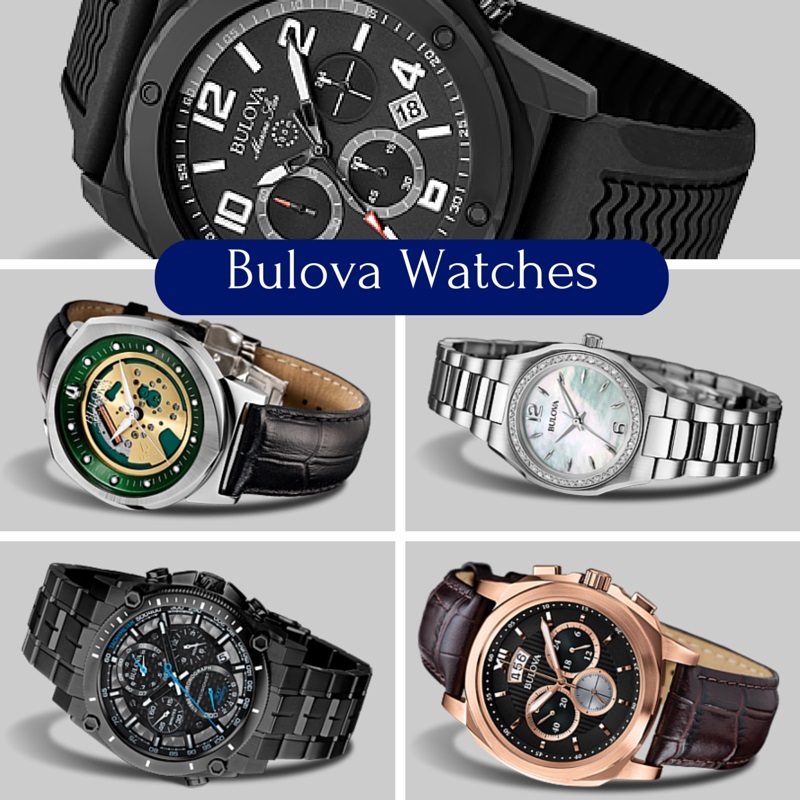 If you are looking for a timepiece for yourself or your other half then take a look at the stylish range of Bulova Gents watches that look very stylish but won’t break the bank. You can peruse our large selection of amber jewellery, silver and gold pearl jewellery, necklace, pendent, bracelets, rings, earnings etc. 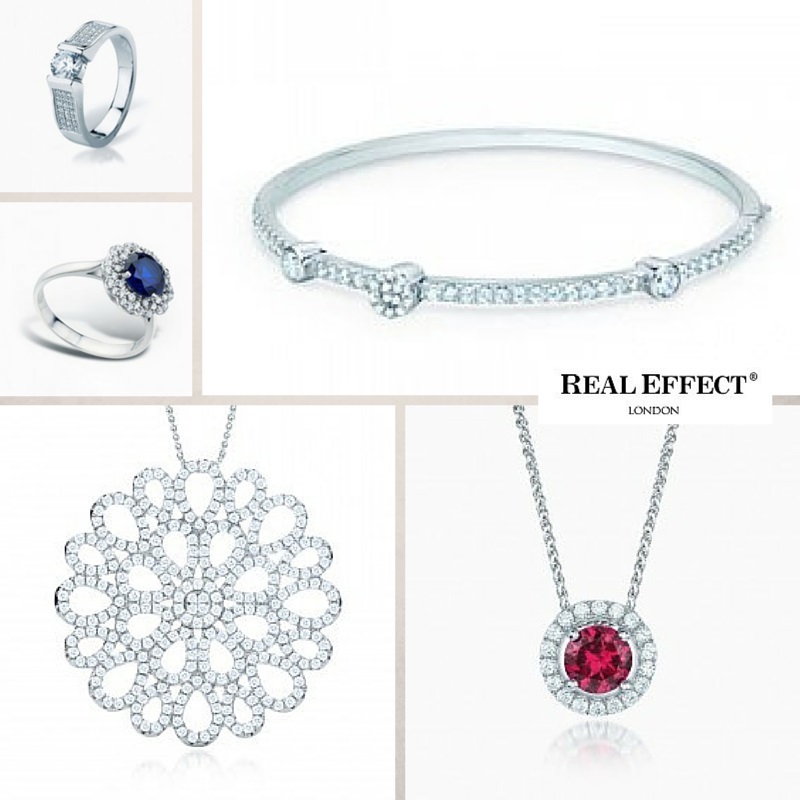 You will love the Real effect collection of delicately hand crafted details in stunning silver that won’t break the bank. Pocket watches are a favourite gift, again we stock all styles, hunter, half hunter, gold, silver, silver plated, gold plated, mechanical or quarts movements. Gents gifts such as money clips, cufflinks, tie slides, hip flasks, letter openers, pen and pencil sets, (again in all metals and styles) kilt pins and sgian dubh are also in stock. 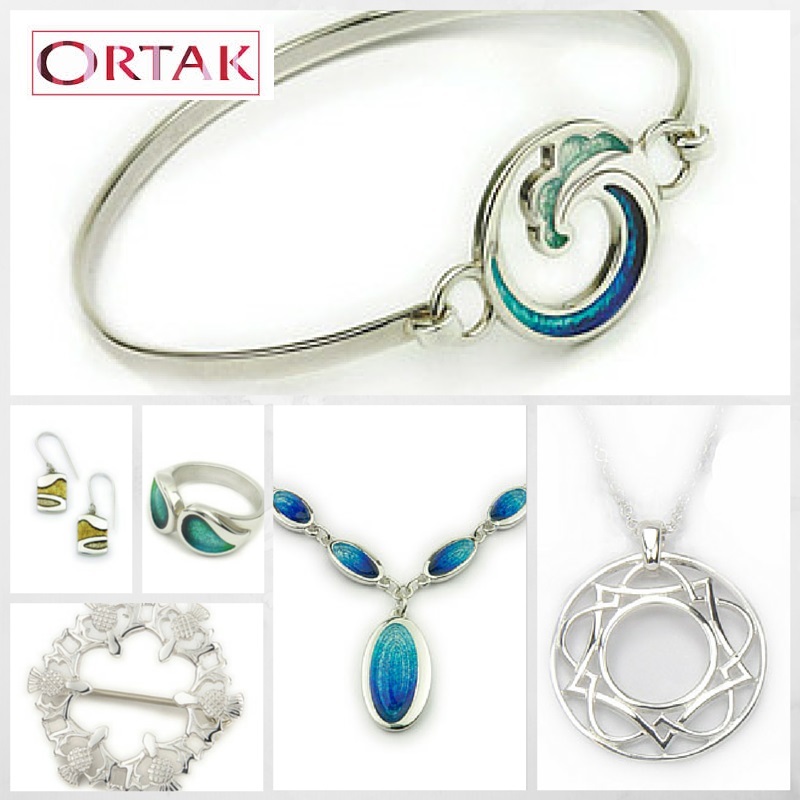 We are main agents for Ortak Scottish Jewellery, if there is something you see then let us know and we can order them in for you. 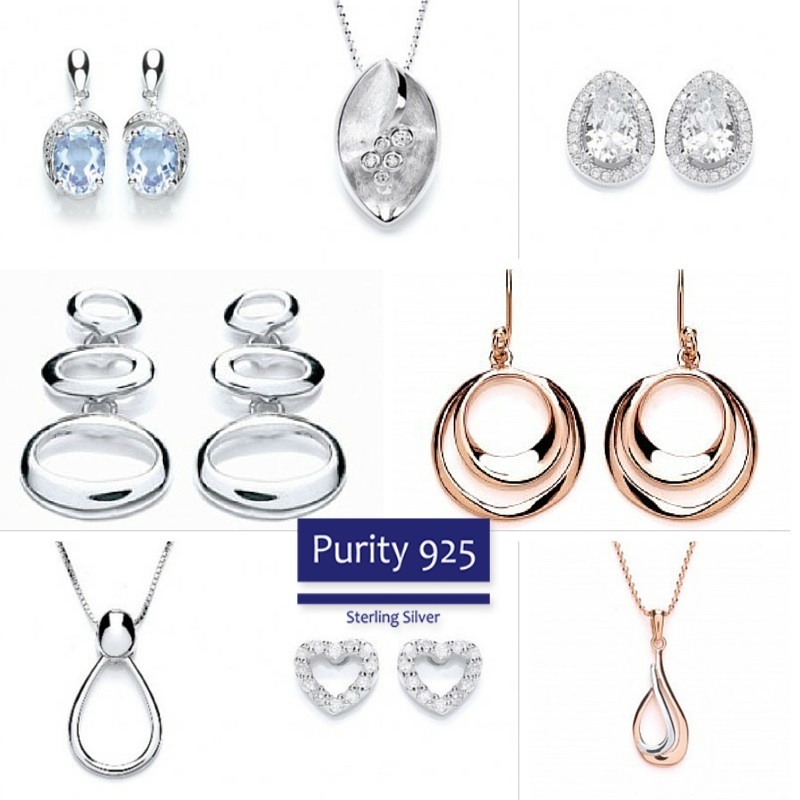 They have an extensive range of both classic and contemporary styles to suit everyones style. Ortak designers use modern technology and our dedicated research of history and fashion to create gold and silver Jewellery collections. This benefits our customers who can be assured that Ortak Jewellery is always at the contemporary leading edge and authentic to its design roots. Popular gifts include, jewellery boxes, child and adults, musical and non-musical; again, engraved free of charge.